The Orlando Magic’s mission is to be world champions on and off the court. 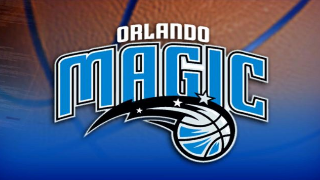 The Orlando Magic gives more than $2 million annually to the community. Magic community programs impact 75,000 kids each year. Vekeo events give season ticket holders exclusive insight into Magic basketball. Fans have the exclusive opportunity to speak with coaches, players and executives and to take part in interactive video events. It’s behind-the-scenes access to one of the most innovative franchises in the NBA.